On June 26th, LiveMD would like to do their part to encourage a world free of the dangers of illegal drug use. The illegal use of drugs and drug trafficking is still a huge problem in most countries throughout the world. The use of these drugs poses great health risks for all who use them and for the communities they affect. 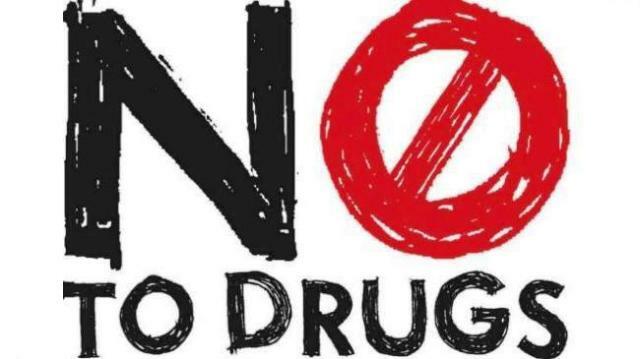 Initiated by the United Nations, the International Day Against Drug Abuse and Illicit Trafficking is a way to spread the word about the harm that this problem can cause and to encourage communities to do their part to eliminate this problem. The theme for 2016 is “Listen First – Listening to children and youth is the first step to help them grow healthy and safe.” The goal of the UN is to reduce the available supply of drugs and prevent people, especially youth, from taking drugs in the first place. Many drugs, especially those that are illegal, are extremely addictive. This means that once you begin to take them, your body relies on the chemicals in the drug to keep you feeling normal. When you stop taking them, you can experience withdrawal symptoms. This means that your body is craving the substance and is having difficulty functioning without it. You may feel sick, begin to vomit, experience tremors or shaking, have a fever, feel cold or sweaty, have a headache or feel anxious and upset. Due to the fact that these symptoms are often extremely uncomfortable and severe, it is difficult for many to break their addiction. By listening to our youth and educating them, from an early age, we can better help them to understand the dangers of drugs and the harm that they can have on us. By raising an informed generation we can guide them to make better choices as they grow. Drug trafficking is the term used to describe the manufacturing and distribution of illegal drugs around the world. This unlawful industry is a very dangerous one. Often led by gangs or cartels, trafficking is estimated to be responsible for over a quarter of a million deaths each year. By limiting or completely eliminating the supply of drugs, and decreasing the overall demand for drugs, we can stop drug trafficking and the harmful effect that it has on the communities where it lies. On this day LiveMD asks everyone to do their part to stop drug abuse, addiction and distribution. Far too many lives are lost each year from drug overdose or from violence due to this illegal industry. Talk to your children about the harmful effect of drugs and listen to them when they need to talk. Educate them on the dangers of drugs and encourage them to be drug-free role models for their peers. LiveMD is here to assist you if you have any questions about substance abuse. If you or a loved one is suffering from an addiction, we have doctors on hand, ready to help. They can offer you the advice and support that you need. Please visit www.mylivemd.com today. Let’s Celebrate! Happy Independence Day Madagascar! Today Let’s Celebrate Djibouti’s Independence Day!